You are never too old to travel the world! And, if you have the opportunity to travel to an unknown continent, country, city or even if you are just planning on traveling to the town you’ve been going to for family vacation for as long as you can remember, traveling can open up your mind and be a great joy in your life. 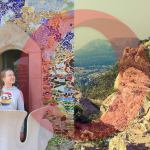 Nevertheless, no one can deny that travel can get quite boring at times without a good internet connection – especially if you are on a long flight or train journey. And, even if you have a good connection, then you have to worry about roaming. Personally, I always try to save as much money on roaming costs as I can. 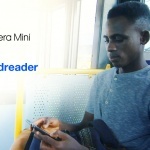 Opera Mini is not only a great help when you want to travel cheaply (read more on this here), but it allows you to save content to your mobile phone for offline reading. 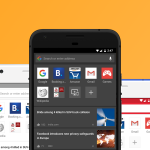 Go to any website you want to save for later. 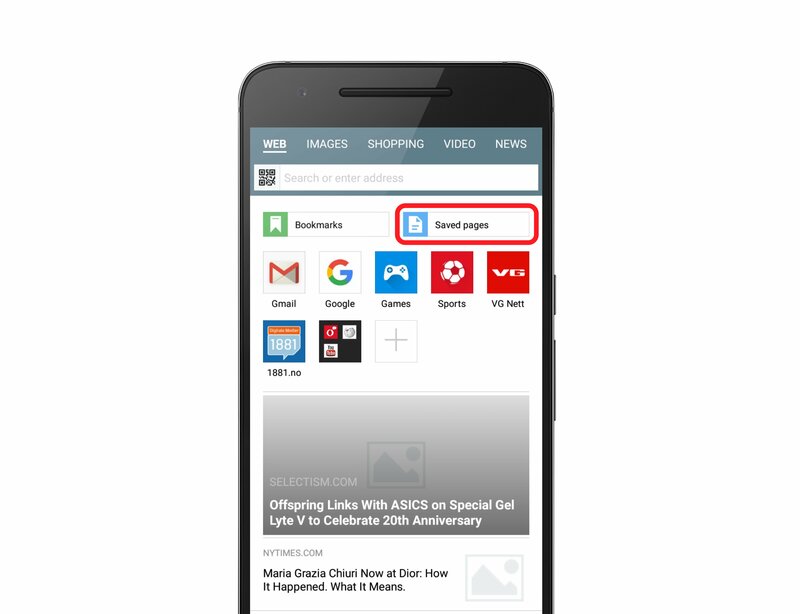 Click on the + next to your search/address bar, and a dropdown menu will appear with the option to Save for offline. 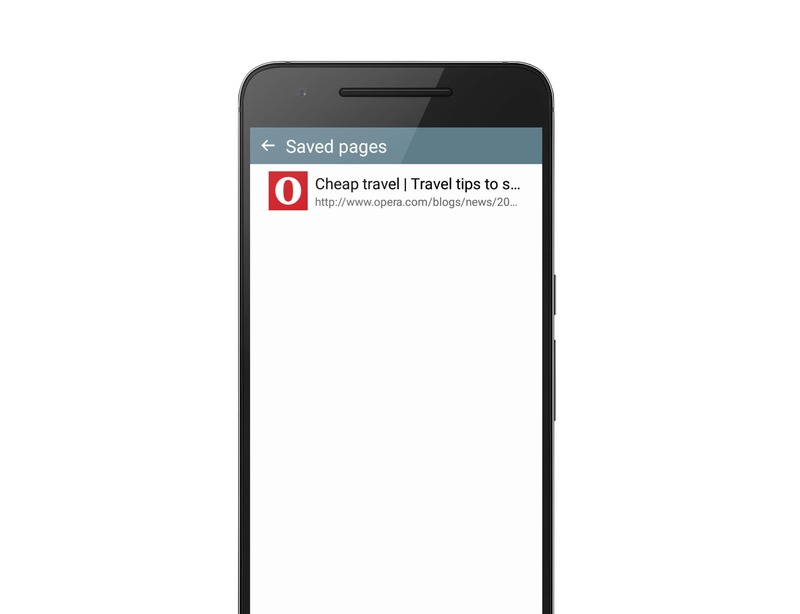 FYI: You can also save your pages to Opera for Android – it works the same way. Or, save it to your homescreen. Found an article you’d like to read later? 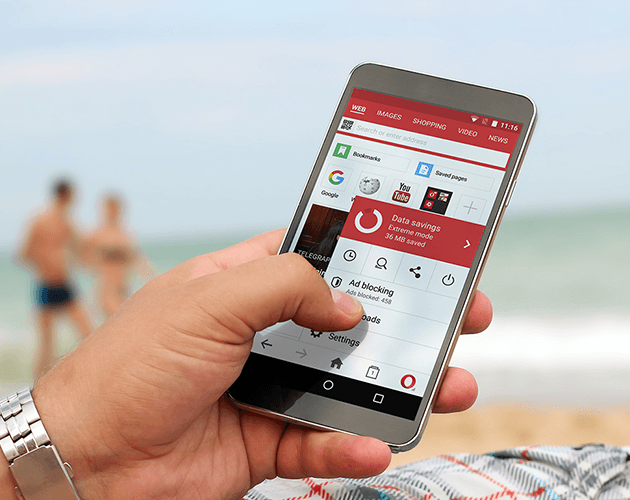 With Opera Mini, you can simply add pages to your home screen. Just click + and choose Add to home screen. 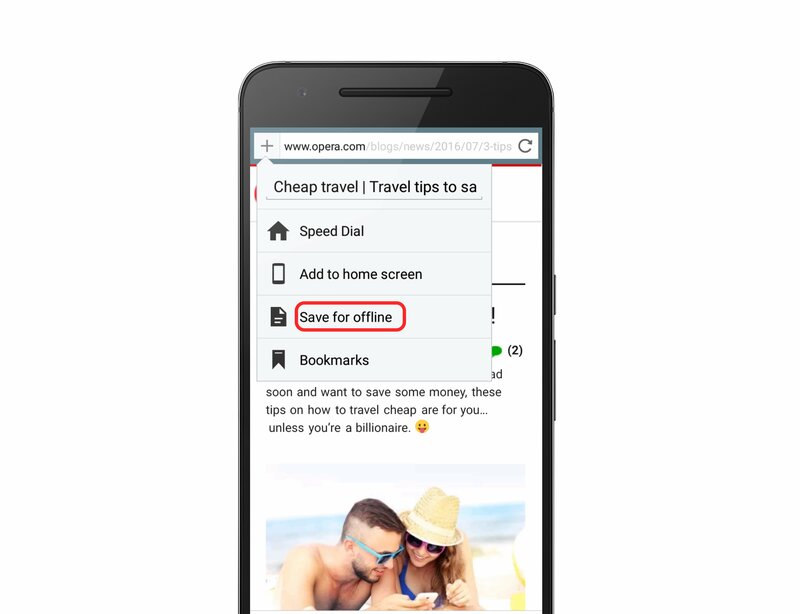 Whether you want to learn more about your destination or read some of our latest travel tips, make sure to download Opera Mini not only to save on roaming costs, but also start your vacation off the right way. 🙂 Have a nice trip!